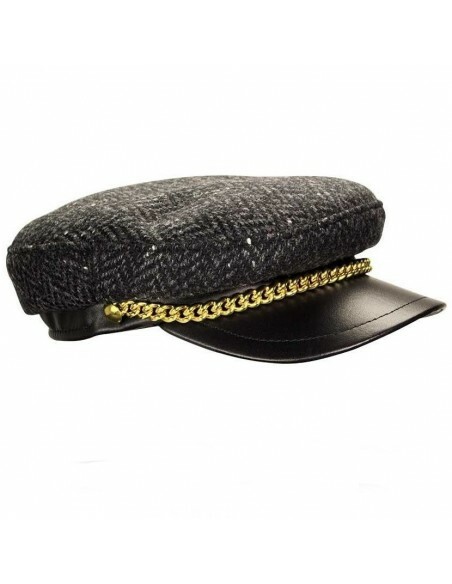 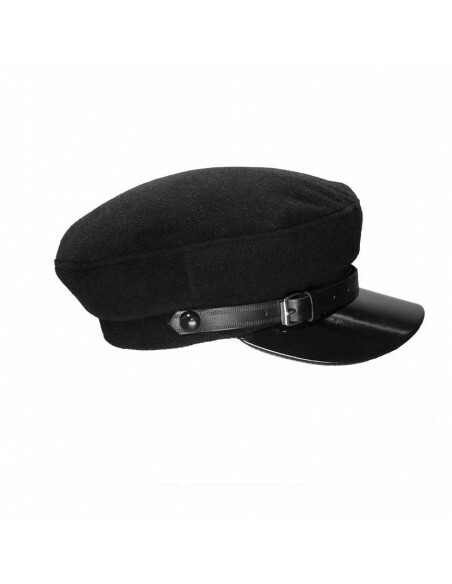 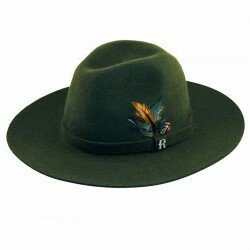 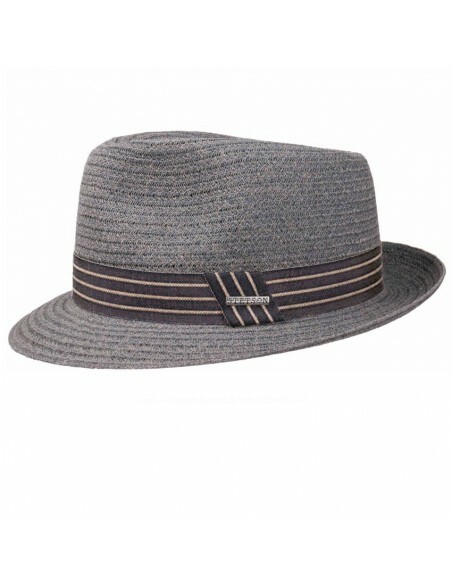 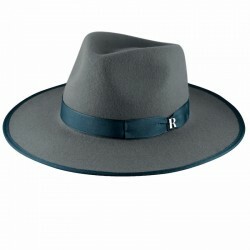 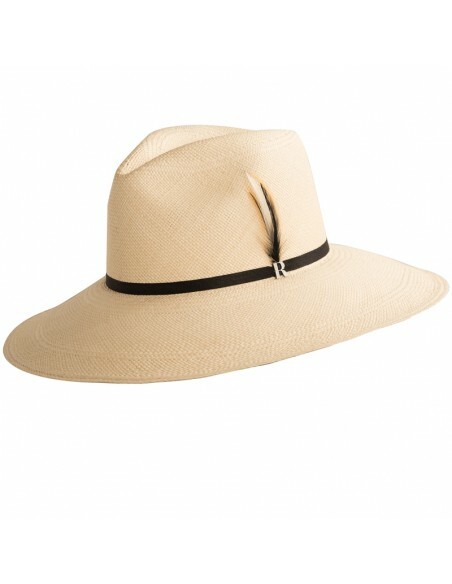 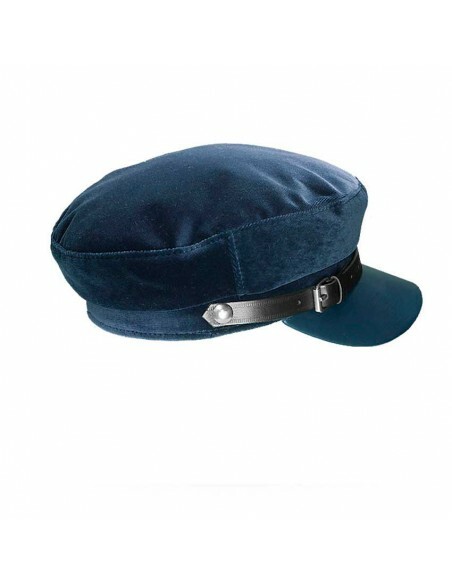 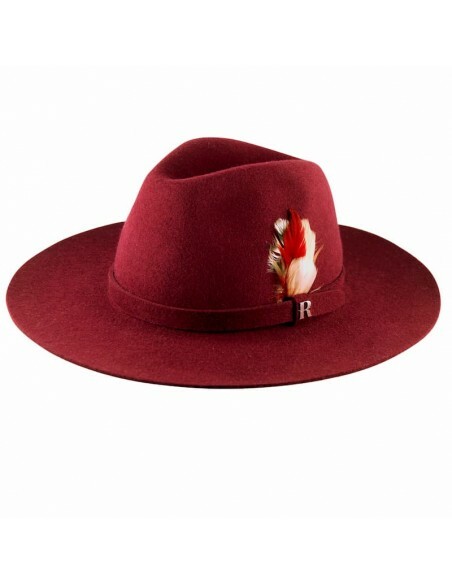 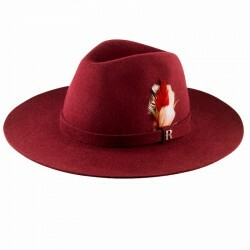 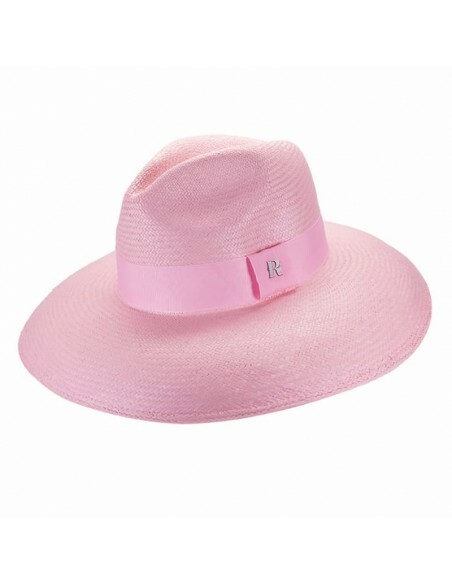 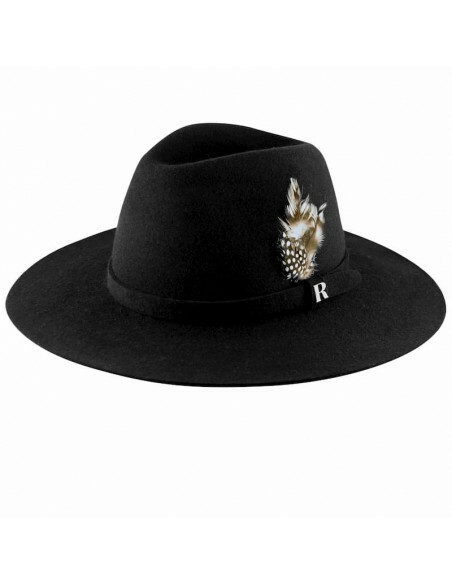 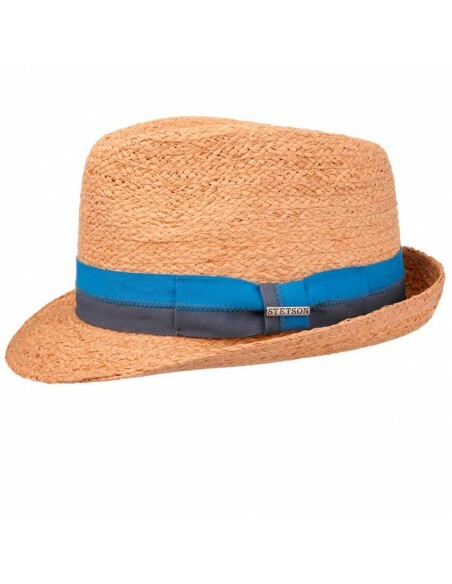 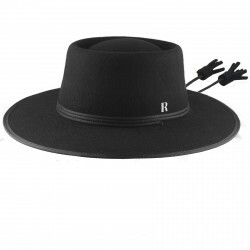 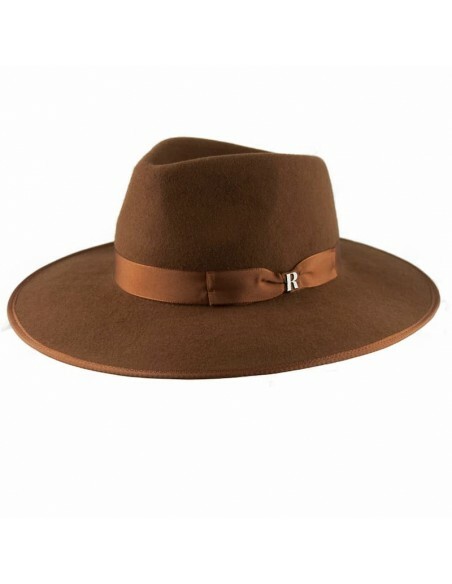 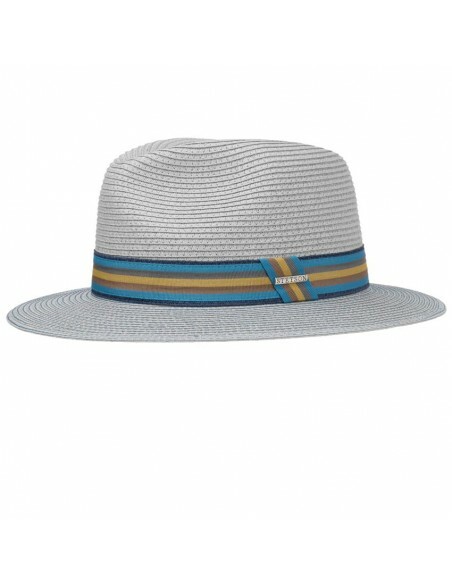 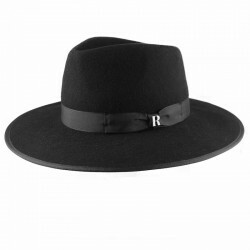 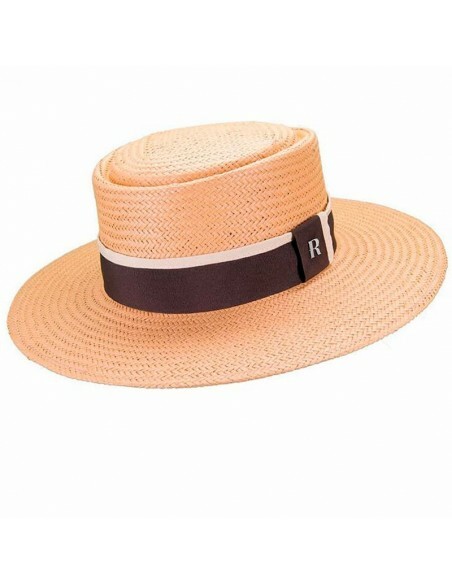 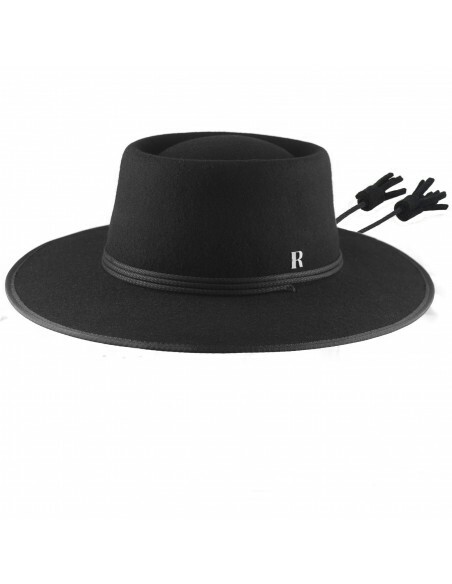 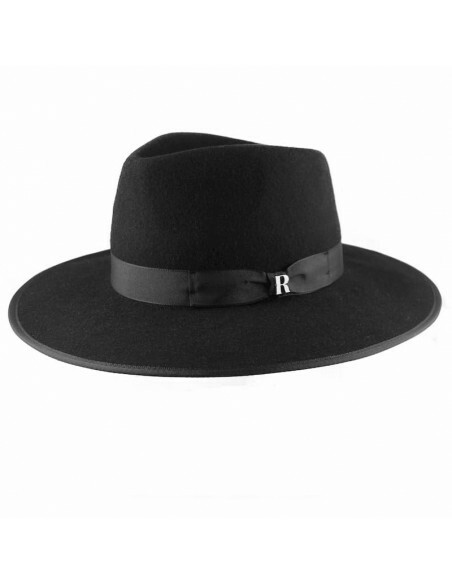 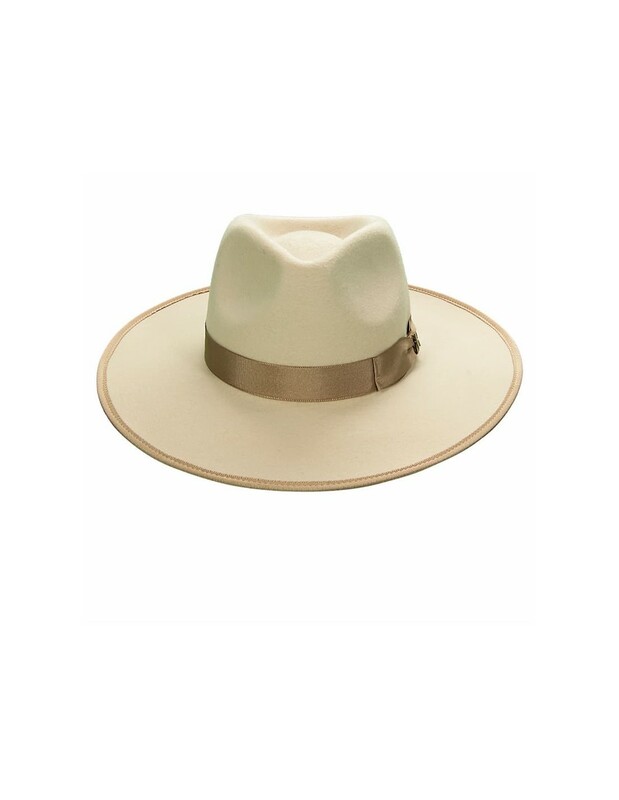 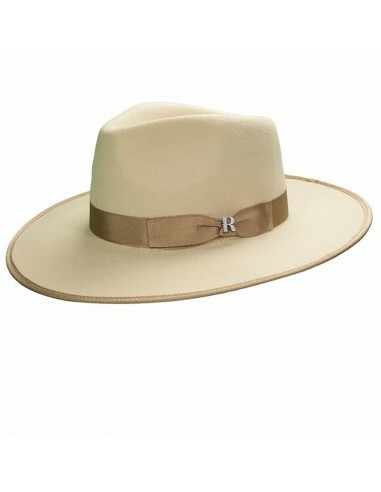 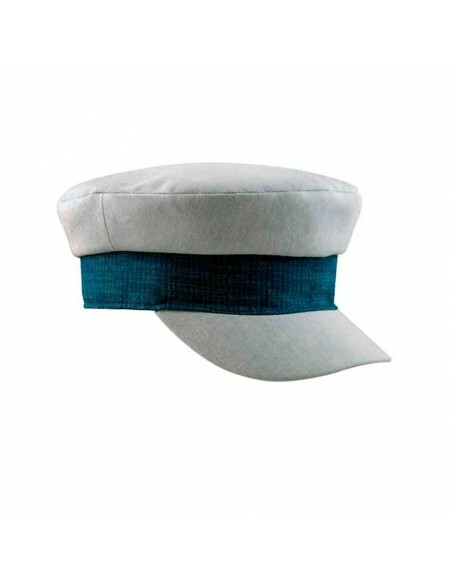 This wide-brim Fedora made of 100% wool felt, is the sure bet to bring a touch of distinction to any look. 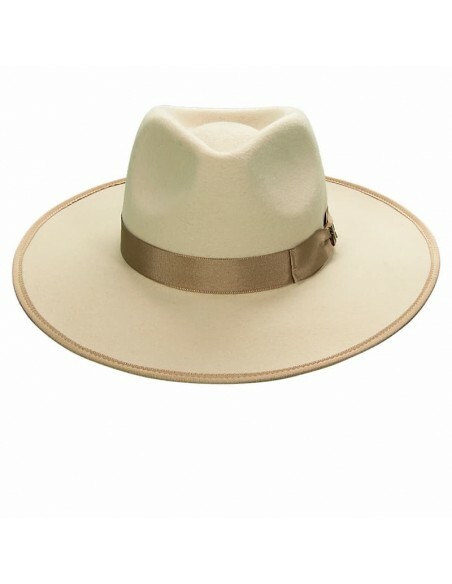 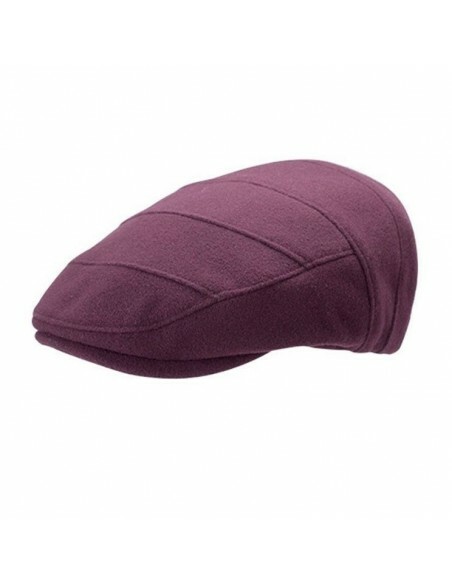 For its lightness and comfort, Nuba is the basic reinvented, flat brim, and one of our bestsellers. 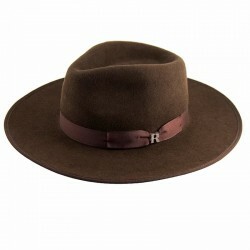 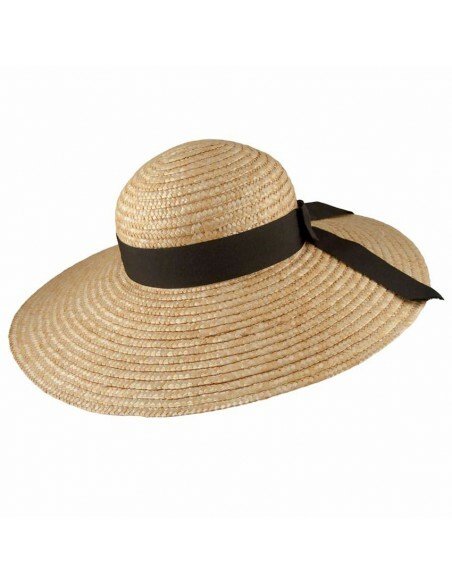 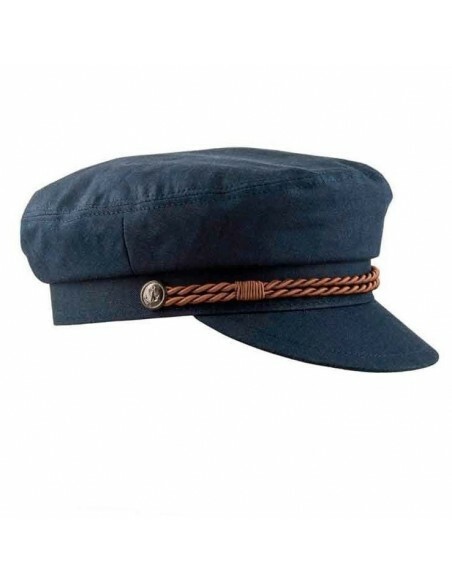 Finished with a bow in a thin Italian grosgrain ribbon and brims trimmed to the tone. 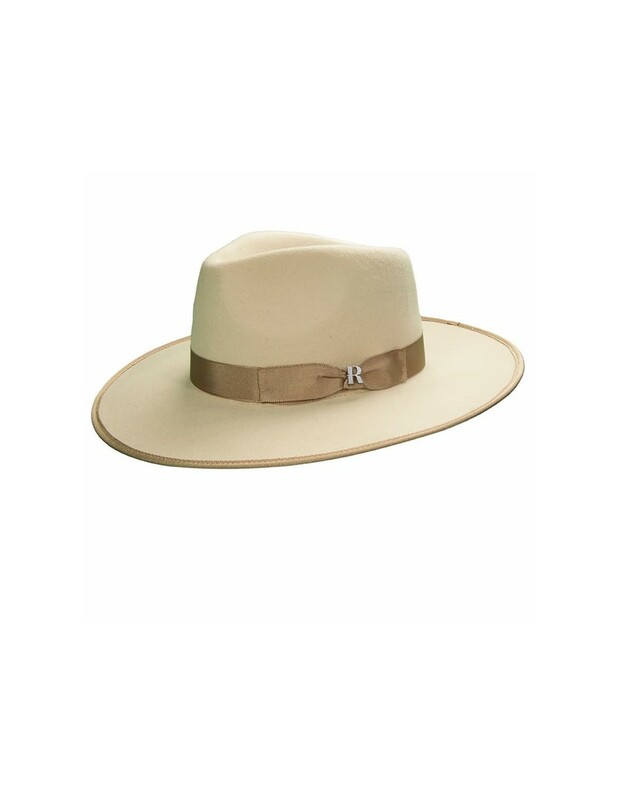 The versatility of beige allows you to integrate it into your most classic outfits or in your most daring bets. 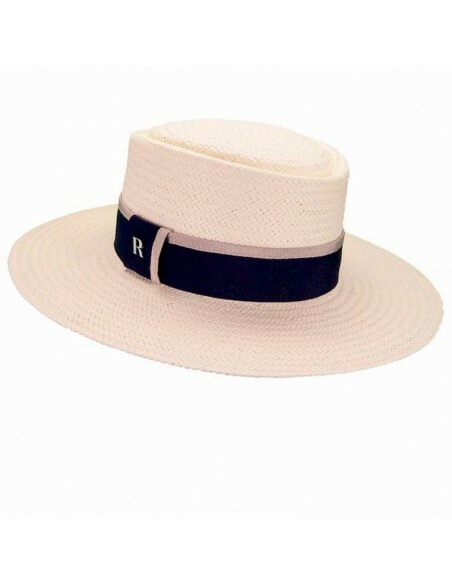 Combine it whether you are man or woman, both day and night. 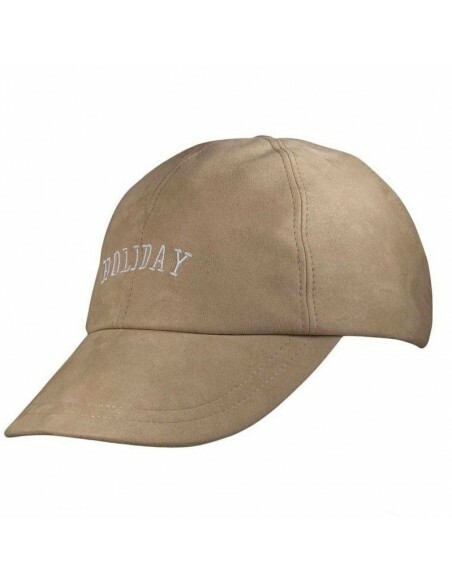 Also available in gray, caramel, brown and black.